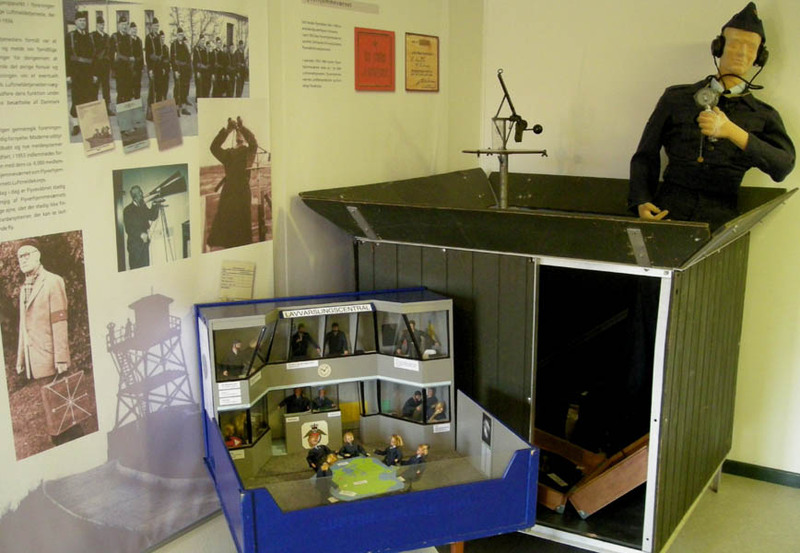 The Danish Home Guard Museum is located at the Frøslev Prison Camp. The museum shows the history of the Danish Home Guard from the early days, but with a main focus on the time from World War II until today. 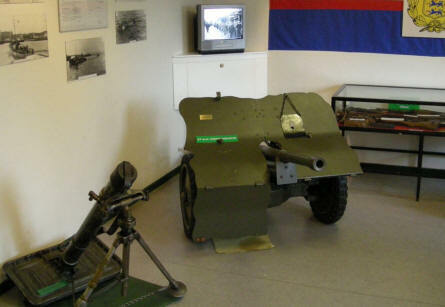 A special section is dedicated to the Danish Brigade, which was stationed in Sweden during World War II. Since the early days many types of freedom fighters and "Home Guard"-like groups have fought in Denmark. 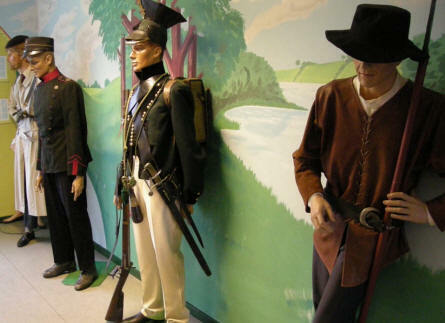 Many of their uniforms are displayed at the Home Guard Museum. 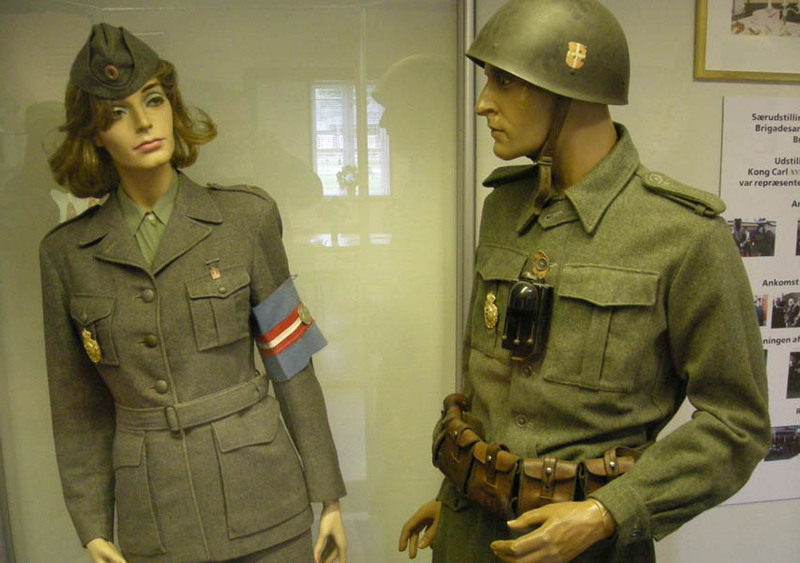 Uniforms used by the Danish Brigade (stationed in Sweden during World War II) displayed at the Home Guard Museum. 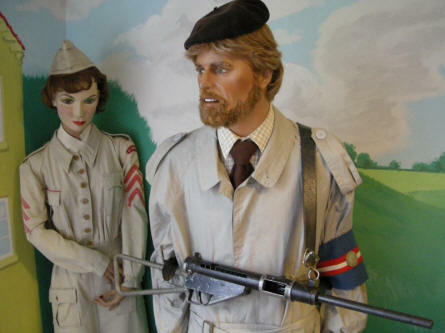 A Danish World War II freedom fighter displayed at the Home Guard Museum. The freedom fighters used this type of armband in the days after the liberation. 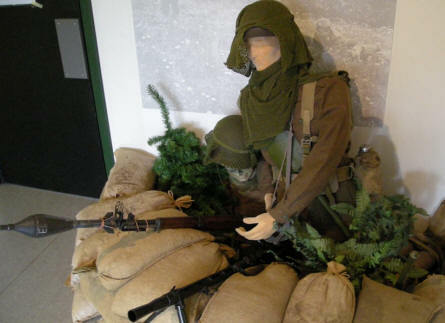 Weapons used by the Danish Brigade (stationed in Sweden during World War II) displayed at the Home Guard Museum. 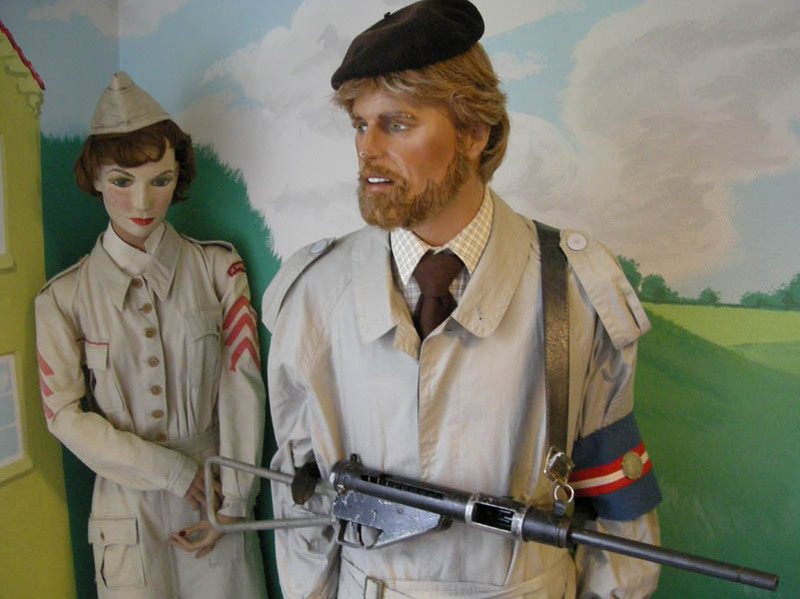 A Danish Home Guard soldier from the 1950's displayed at the Home Guard Museum. 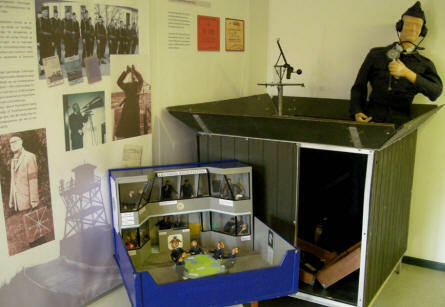 The history of the Royal Danish Observers Corps is displayed at the Home Guard Museum.